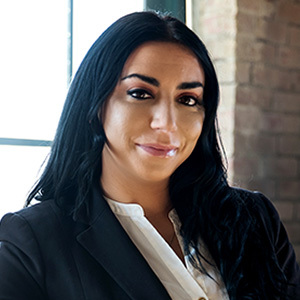 The home buying and selling experience shouldn’t stress you out, with so many change’s in today’s market making sure your needs are put first is Rachel Novalesi’s main goal and focus. As a realtor in Western Pennsylvania working on the Gina Giampietro Team, Rachel believes communication matched with a hard work ethic is what is needed in a realtor to produce happy and repetitive customers. The best compliment a realtor can receive is a referral so having a customer completely satisfied with their home buying or selling experience is what Rachel works for. A Realtor must be a great consolation force, negotiator and detail orientated, all qualities she consumes. Weather you are a first time home buyer looking for somewhere to go to obtain a home ownership goal or someone who wants to move forward and continue their homeownership growth, Rachel is here to help. Rachel Novalesi of the Gina Giampietro Team offers Beaver County Real Estate, Chippewa PA Homes, Brighton TWP Homes, Pittsburgh Real Estate, Pittsburgh Homes, Allegheny Real Estate, Allegheny County Homes, Cranberry Real Estate, Moon Township Homes, Sewickley PA Homes, Dormont PA Real Estate, Robinson Township Real Estate and Real Estate in surrounding areas.